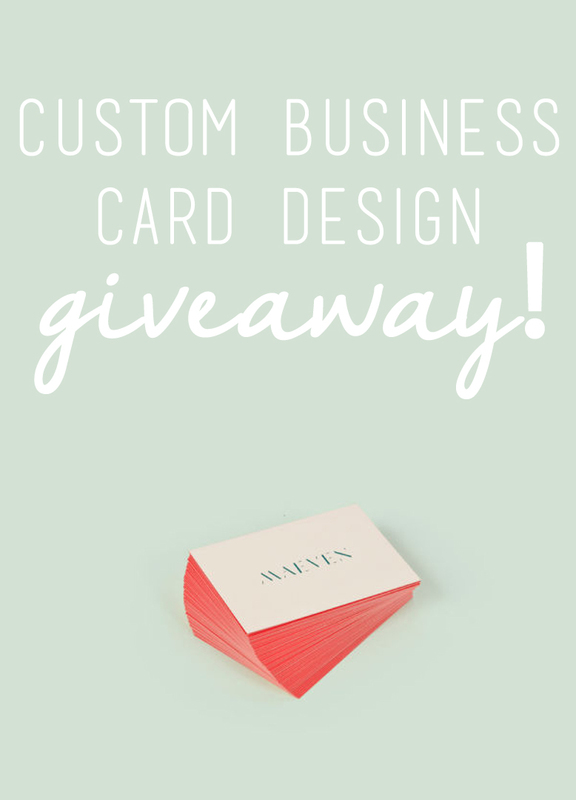 CUSTOM BUSINESS CARD DESIGN GIVEAWAY! Last Sunday, we interviewed designer Haneif Katebi and chatted about the importance of business cards for blogging/general life. Now, we're giving you the chance to enter to win & have your cards designed for free with a professional! Business cards are absolutely necessary for any offline brand growth or networking, and they serve as a first impression to your brand and image. With such little space and so much information to include, making a business card aesthetically pleasing while conveying a message about yourself is not an easy task--especially if you have little graphic design experience. And yet, it's so important. 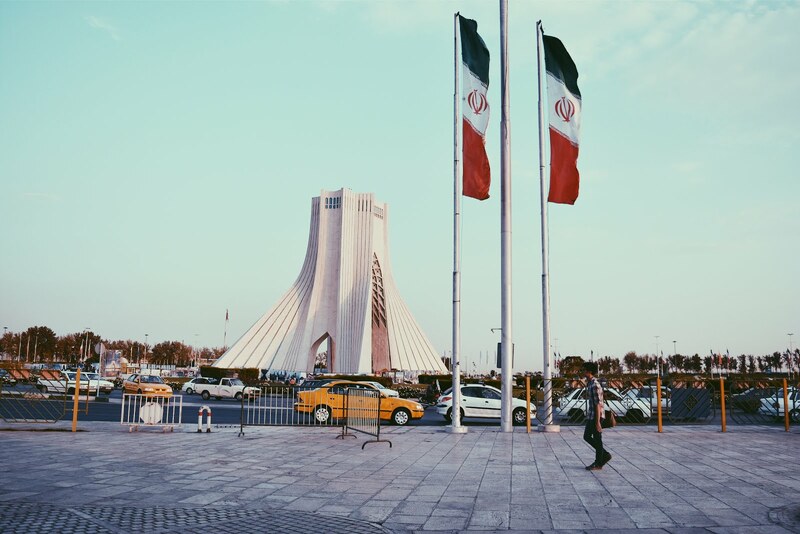 Haneif has offered to work with the winner of this giveaway to create a winning business card design that both accurately expresses your brand/blog and attracts your target audience! Giveaway ends June 22nd 12:00am and is open internationally! For more resources on how to design your own business card, take a look at Haneif's interview! Such a great giveaway idea! Would definitely come in handy for me right now, I'm looking for a great design for my Her Campus Chapter business card handouts!